Where would Kansas City have been without their lockdown bullpen last season? While the 2015 Royals’ World Series run was the most recent example, teams have been pushing deep into the MLB postseason on the strength of their pens for years. That makes relievers a hot topic around every MLB trade deadline. Outside of elite closers, relief pitchers typically have light financial commitments attached and demand low- or mid-level prospects, depending on their contract status. With the trade deadline and waiver period looming, some very high-profile late-game arms are candidates to find new teams for the stretch run. Here are the five relief pitchers causing the most buzz around MLB front offices with the trade deadline approaching. 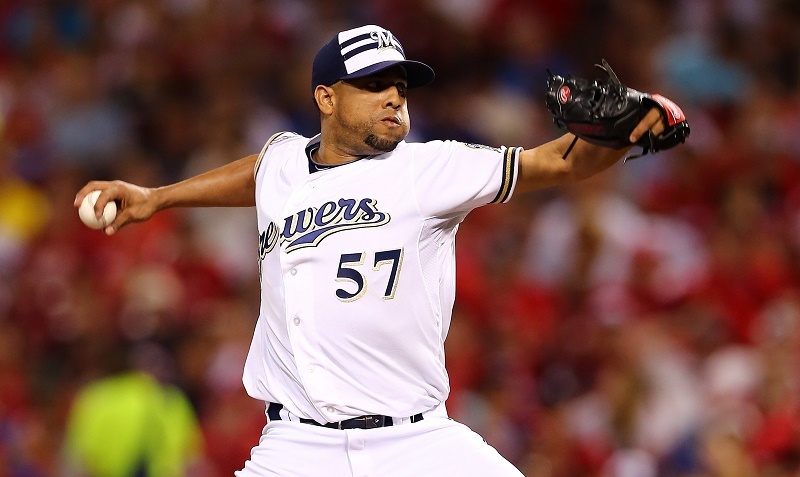 In yet another brilliant season, K-Rod made the All-Star team with his 1.41 ERA and 19 saves at the break for Milwaukee. The right-hander is perfect in his 19 save opportunities and has allowed just 2 HR over 32.0 IP. Investing in Rodriguez won’t be a huge deal for teams desperate for a closer (say, Toronto), but it will take some doing. He’s owed $5.5 million in 2016 and about $1.5 million for the rest of this season plus a $4 million buyout (or $6 million option) for 2017.
Who wouldn’t want the most uncomfortable at-bat in baseball coming out for the ninth inning? Chapman and his (minimum) 100-mile-per-hour heaters are known from here to Havana, and his 2015 stats are only slightly less stellar than his career marks. 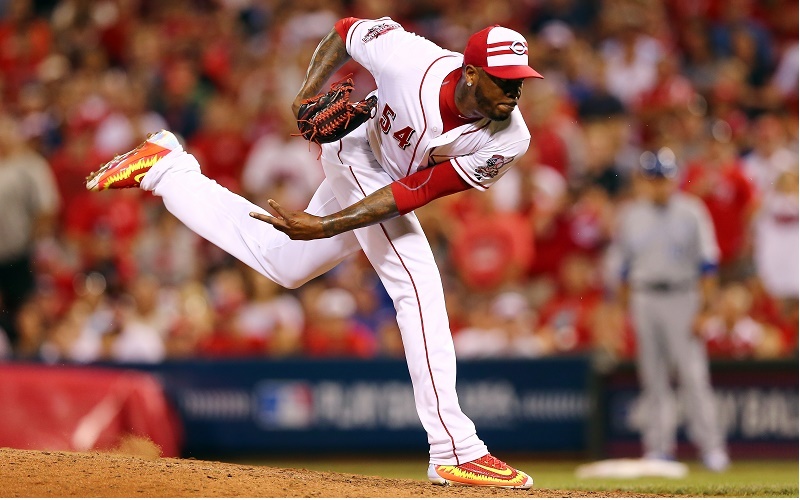 Of course, anyone coveting the Cuban Missile will have to pay dearly. He’s under club control through 2016, so Cincinnati will need to be wowed in order to part with its star closer. Despite bold predictions of a rebound, the Oakland A’s remain a long shot to make the postseason with two thirds of the 2015 campaign in the books. 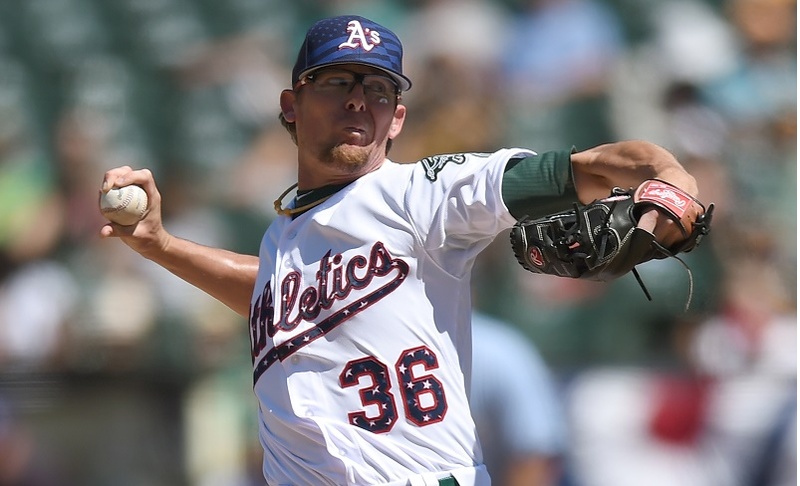 Tyler Clippard, the team’s closer, has been a model of consistency with 17 of 19 saves converted. 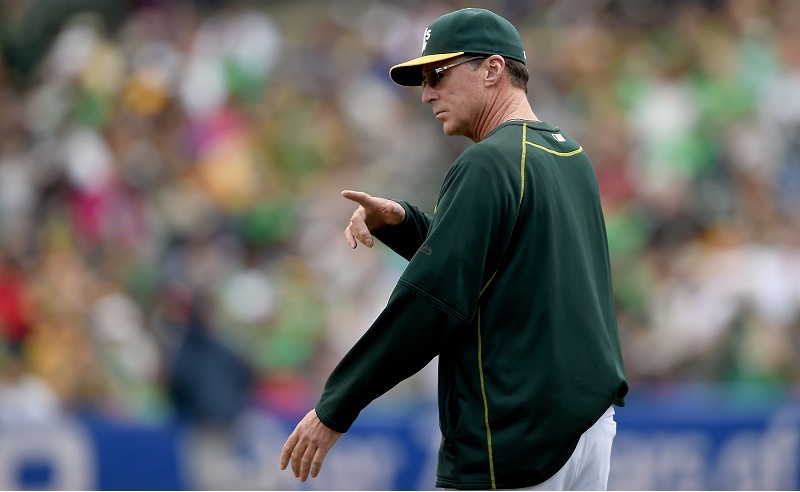 Signed through 2015 with about $3.75 million left in the deal, Clippard would be an easy choice for Billy Beane to deal. Clippard’s 18 BB in 37.0 IP are a concern, but he’s proven he can seal the deal in the ninth, so teams looking for help in the seventh or eighth innings may bite. 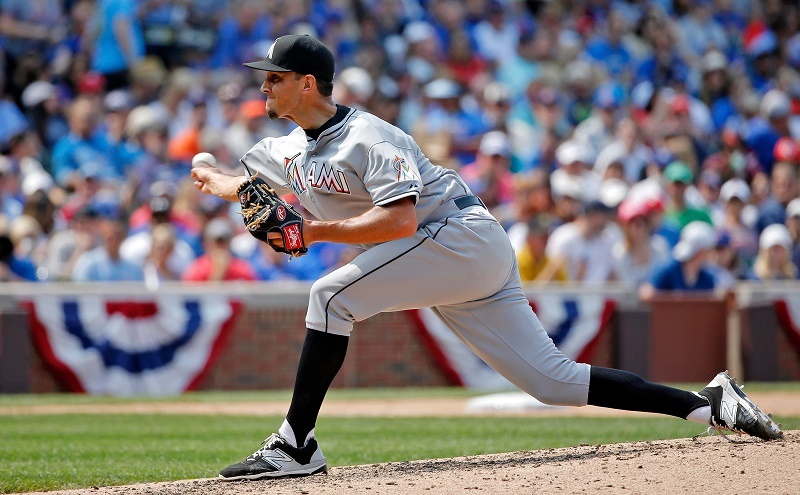 Cishek may have demoted from his closer role and banished to the minor leagues in 2015, but several teams continue to ask the Marlins front office about him with setup man duties in mind. He’s winding down a one-year deal with about $3 million remaining and has allowed just 1 ER in his last 10 appearances. (His WHIP has remained high.) The Marlins have found a way for him to be useful, which opens the door to potential deals. 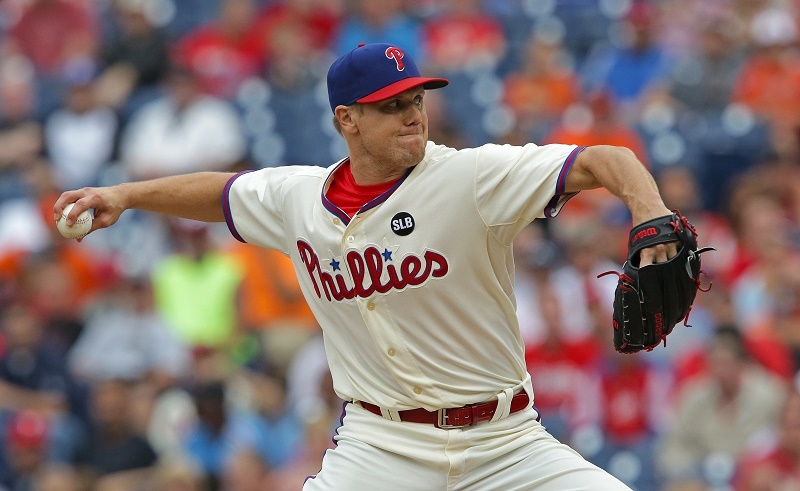 For what seems like the 10th team in recent years, Papelbon was happy to tell the baseball world he’s ready to stop being a Phillie at the 2015 All-Star Game. So it’s safe to say he’s willing and able to go, and there are suitors, too. About $5.5 million remains of his contract with a $13 million vesting option in the balance if he finishes another 19 games this season. Maybe this will be the year Phillies GM Ruben Amaro throws in the towel. This being Philadelphia, there are no sure things. Stats, current as of July 17, are courtesy of MLB.com.